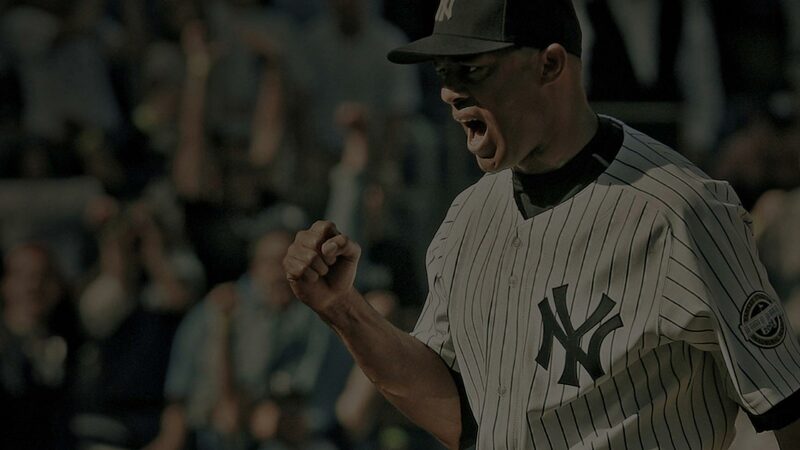 For New York Yankees famed closer, Mariano Rivera, AT&T wanted to celebrate his last season with the team. We helped create the experience with BBDO and Tool of NA that allowed users to share a text, photo, or video message with Mariano, thanking him for his incredible 19 year run. The site used HTML5, CSS3, PHP and ran on desktop and mobile browsers across all sorts of devices, including early Android, iOS, Blackberry and Windows. Users could view a grid style layout to view the user generated content in an infinite scroll system, playing back video with HTML5. To moderate the content, we used our own proprietary social aggregation and moderation tool that was very easy to use for the moderation team. It turned out to be a fun site where even celebrities joined in on recording their own thank you videos. We’re very excited we could be a part of this celebration of the best closer of all time.